I now focus more on Mind Maps - but other products are available too! Great quantity discounts on Mind Maps. 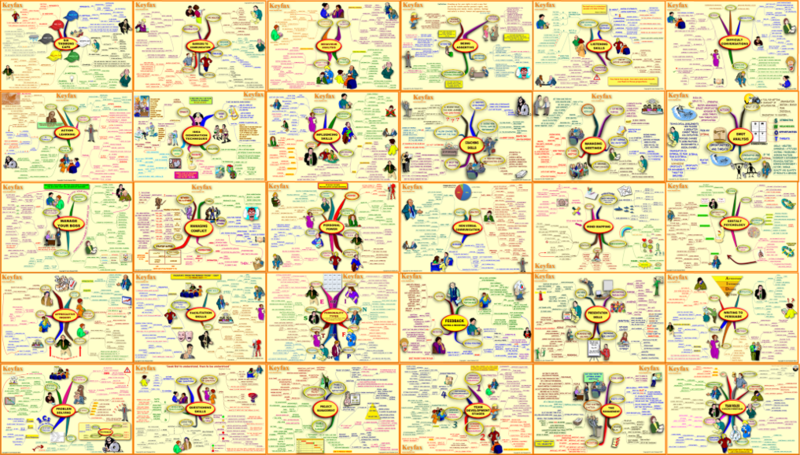 Over 30 Mind Maps on a wide range of business and personal effectiveness topics. All produced in PDF format which can be downloaded on payment. 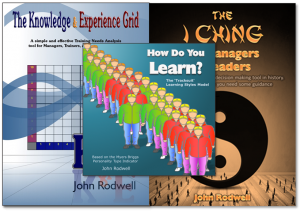 Other publications on business / learning themes. Each available in different formats.